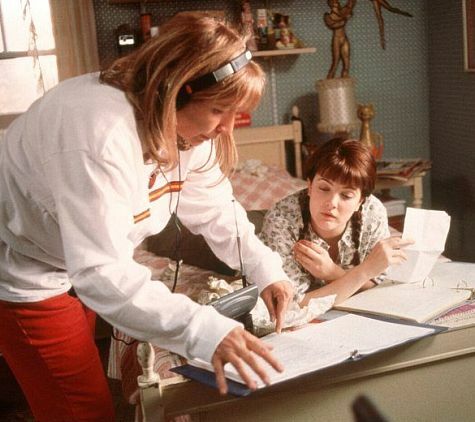 Penny Marshall is celebrating her birthday today. The actor/director with the comic bent —it must run in the family, her brother was director Gary Marshall—turns 73. In addition to being a three time Golden Globe nominee for playing Laverne on the classic Laverne & Shirley sitcom (created by her bro), Marshall is probably best known for directing A League of their Own and Big, along with today’s Saturday Matinee, Driving in Cars with Boys. I haven’t seen the movie in ages but the book, Beverly Donofrio’s memoir sounds like something I’d want to read. Riding in Town with Boys stars Drew Barrymore*, Steve Zahn*, Adam Garcia, Rosie Perez, Brittany Murphy, James Woods and Lorraine Bracco. 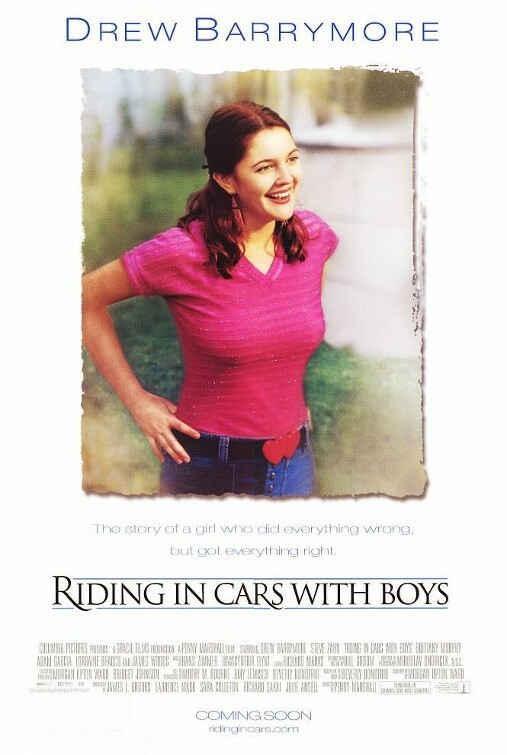 Riding in Cars with Boys is available to stream today on Amazon, YouTube, iTunes, Vudu, GooglePlay and on HBO Go. Think of it as a way to let Penny Marshall know you’re thinking of her.